The acclaimed independent featurePariah follows a 17-year-old African-American woman who lives with her parents and younger sister in Brooklyn's Fort Greene neighborhood as she quietly but firmly embraces her identity as a lesbian. A rousing success, this deeply felt human drama is the feature debut of writer/director Dee Rees. 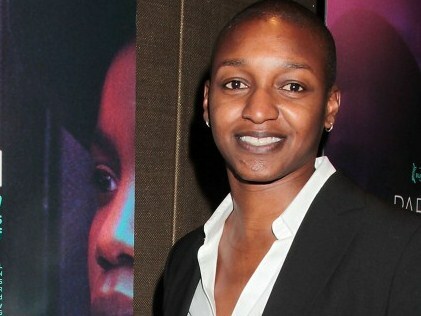 In a conversation with Chief Curator David Schwartz at the Museum of the Moving Image, producer Nekisa Cooper provides insight to how the film came to be funded by the Sundance Institute, her history with Rees and cinematographer Bradford Young, and the challenges producers face balancing art and commerce.